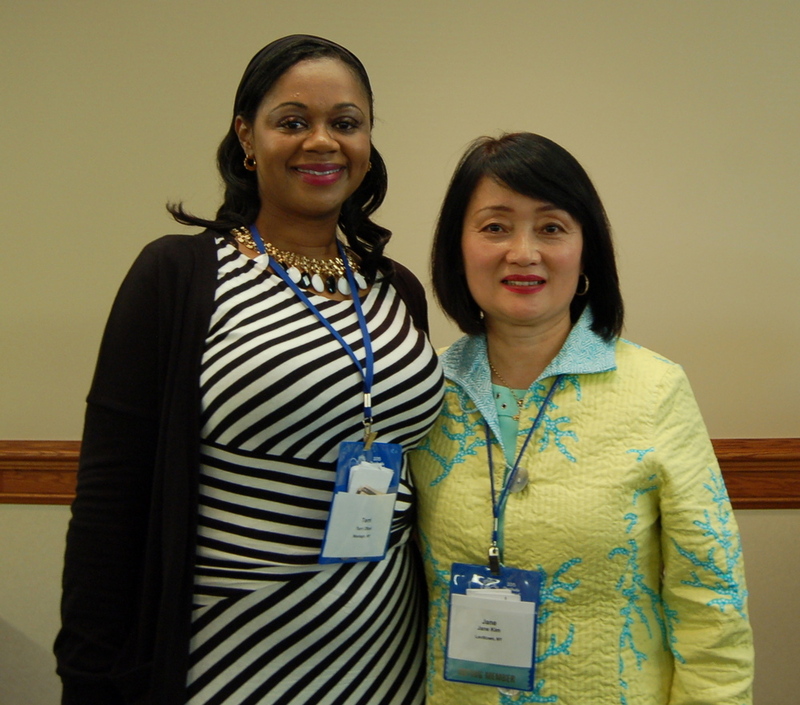 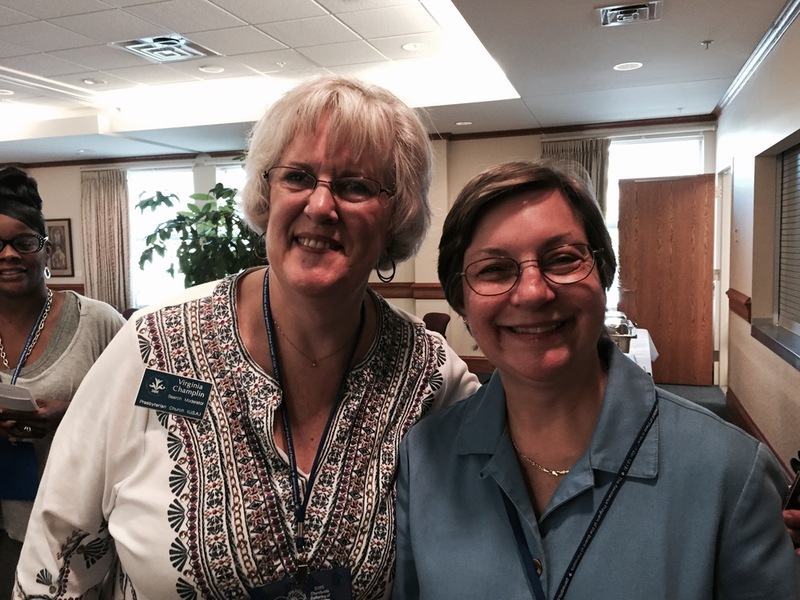 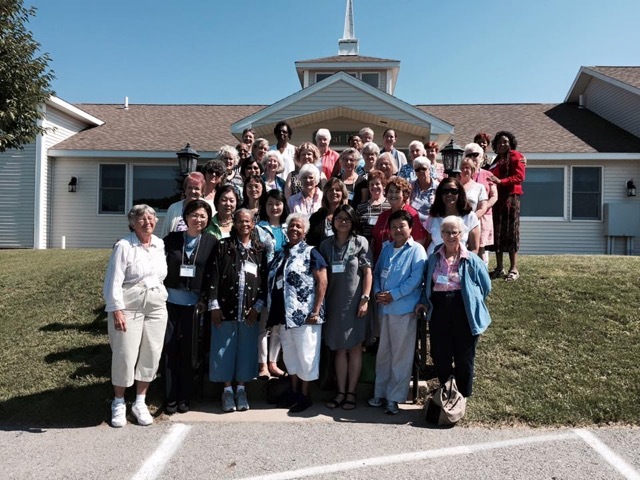 Presbyterian Women in the Synod of the Northeast exists to build community and affirm women’s calls to leadership. 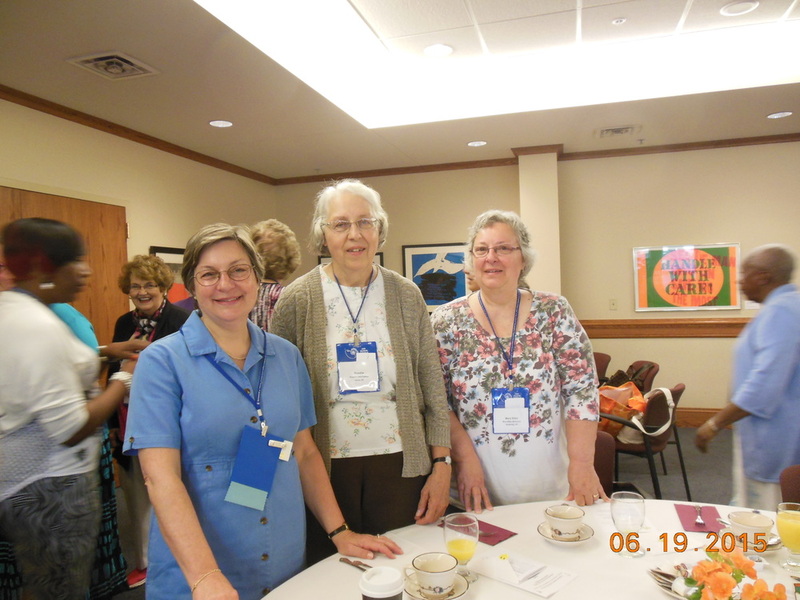 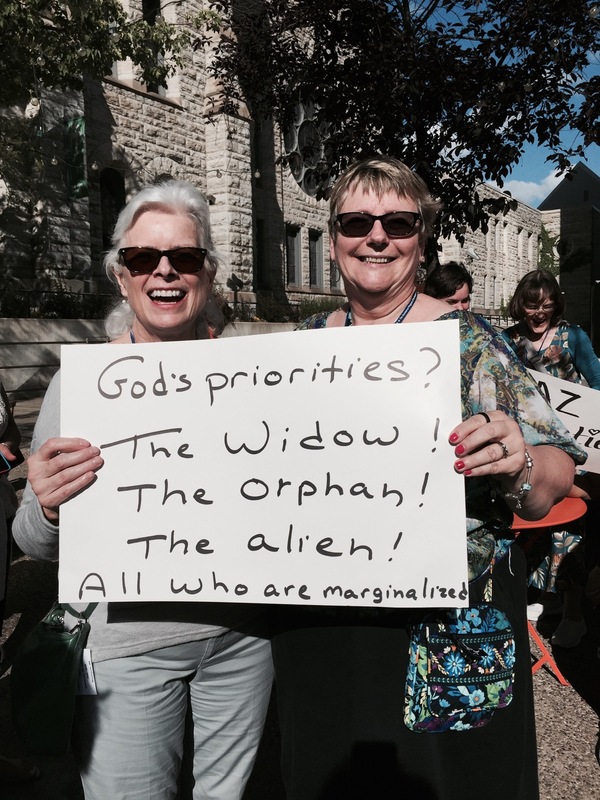 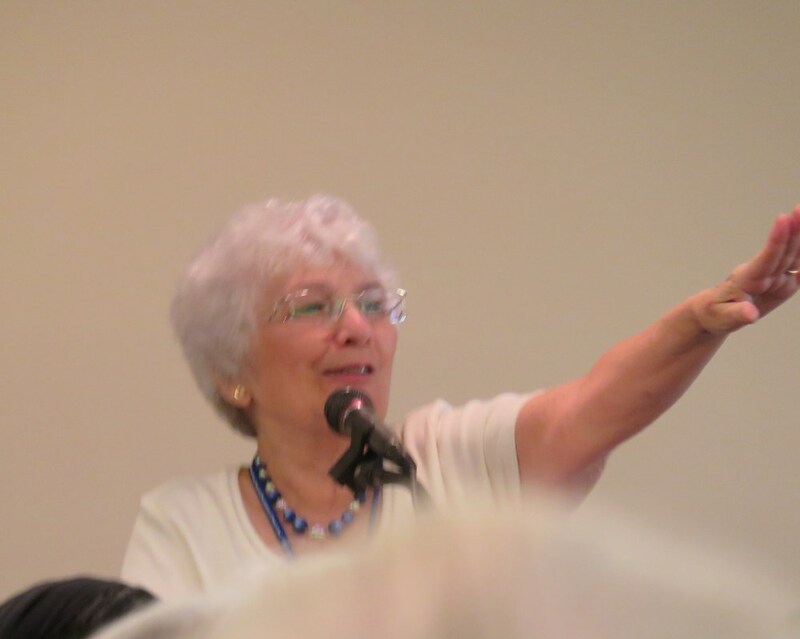 Presbyterian Women (PW) in the Synod serves as a link between Presbyterian Women in the presbyteries and Presbyterian Women Church-wide. 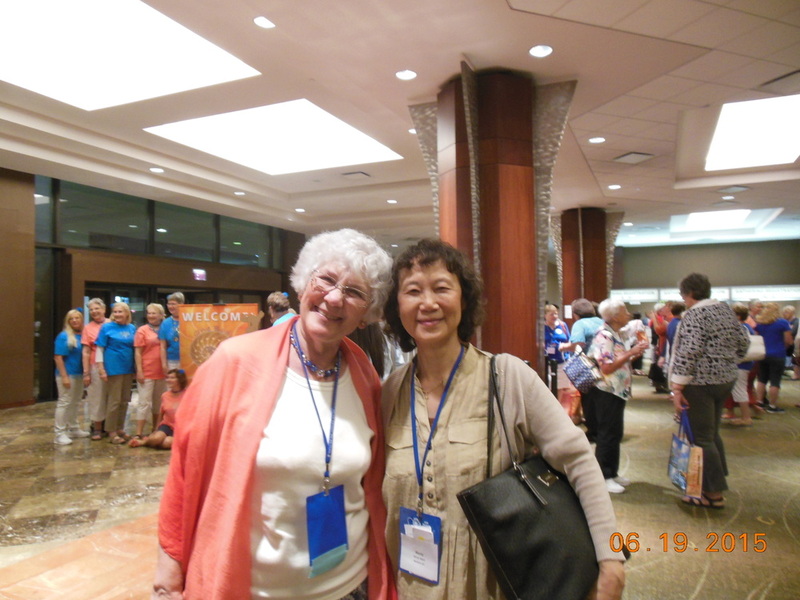 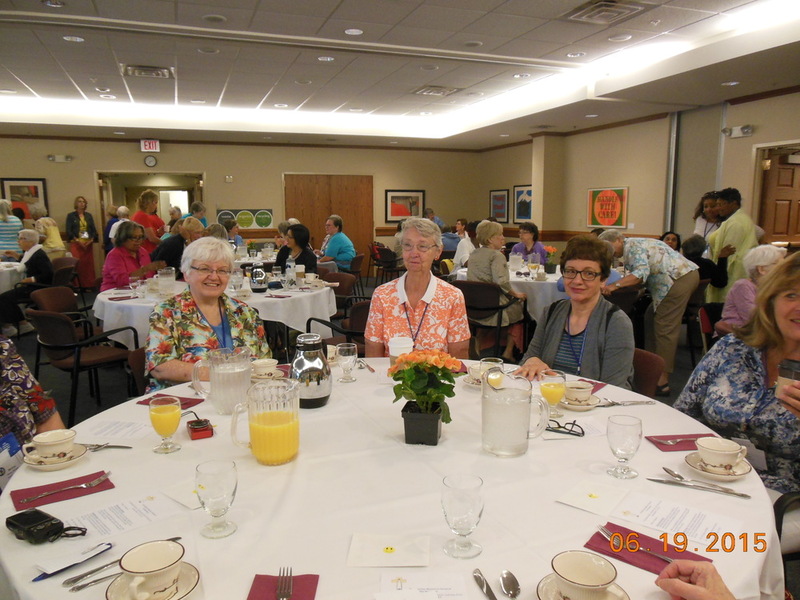 Their vision is “springs of living water bringing new life to women,” and they live out their faith by focusing on the tenets of the Presbyterian Women Purpose. 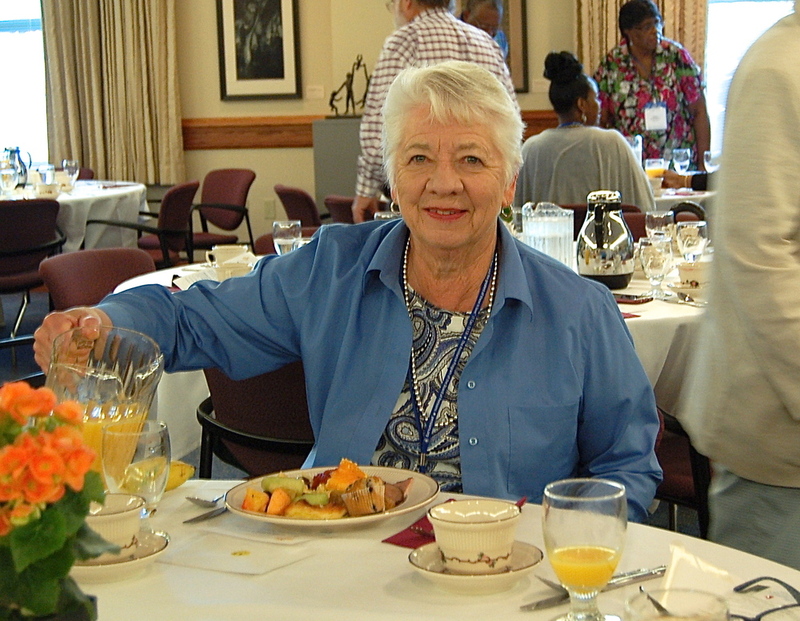 Forgiven and freed by God in Jesus Christ, and empowered by the Holy Spirit, we commit ourselves to nurture our faith through prayer and Bible study; support the mission of the church worldwide; work for justice and peace; build an inclusive, care community of women that strengthens the Presbyterian Church (U.S.A) and witnesses to the promise of God’s kingdom. 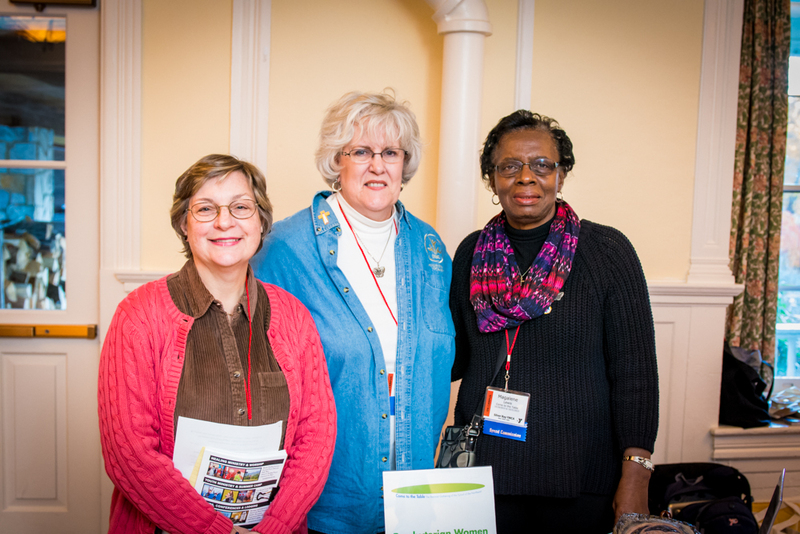 Check out their 2016 Annual Report and a reflection piece from a 2016 business meeting and leadership training gathering.